Creamy or aged, artisan or not, orange or blue, cheese has been our companion for as long as history can recall. 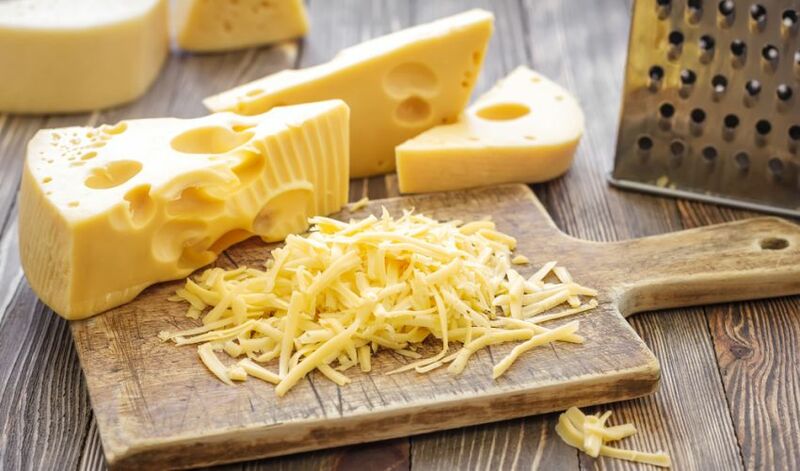 Whether paired with a French baguette, a classy wine, an exquisite nuts, and honey, or maybe grilled and unpretentiously topped on a sandwich, cheese remains one of the world’s most varied and versatile aliments. It is an endless topic of fascination for enthusiasts from all over. 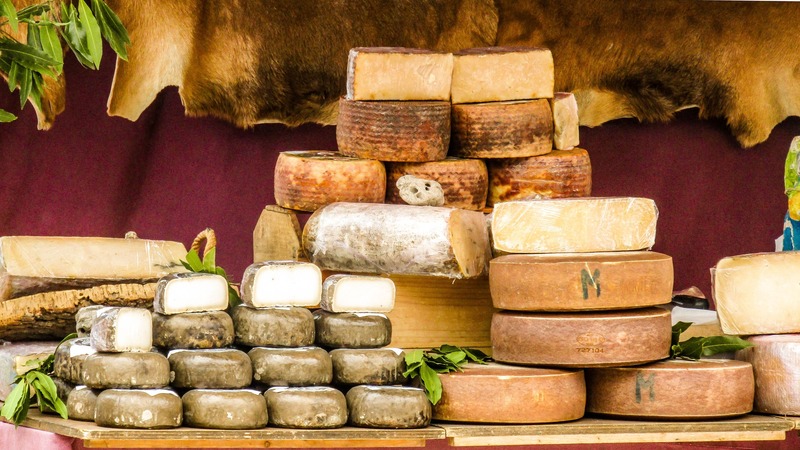 Here are the Top 7 destinations for cheese lovers around the World to indulge your passion for cheese. 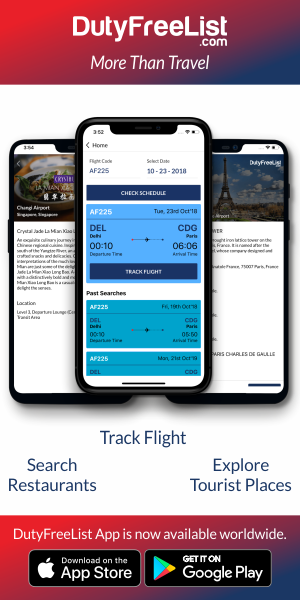 France is famous for its superior dairy products, historic towns, beautiful coastline and exotic countryside dotted with apple orchards. It is an ideal destination for cheese lovers. In France, cheese is protected by the Appellation d’origine Protégé (AOP), along with champagne. Cheese is a part of the French identity, and you can’t leave France without trying a few different varieties! La Mancha region in Spain takes pride in delivering the most famous Spanish cheese – Manchego. Spanish cheese traditions go back thousands of years. From creamy raw cow’s milk Arzua to the blends of sheep’s milk in cured Manchego, Spanish cheese runs the gamut of taste. Somerset in South West England is the place from where cheddar is originated. Cheddar Gorge Cheese Company are the only cheesemakers in town that are producing mouth-watering sharp snack. Somerset is famous for its Frome Agricultural and cheese show. In Amsterdam, a cheese museum is just down the street from the Anne Frank House. 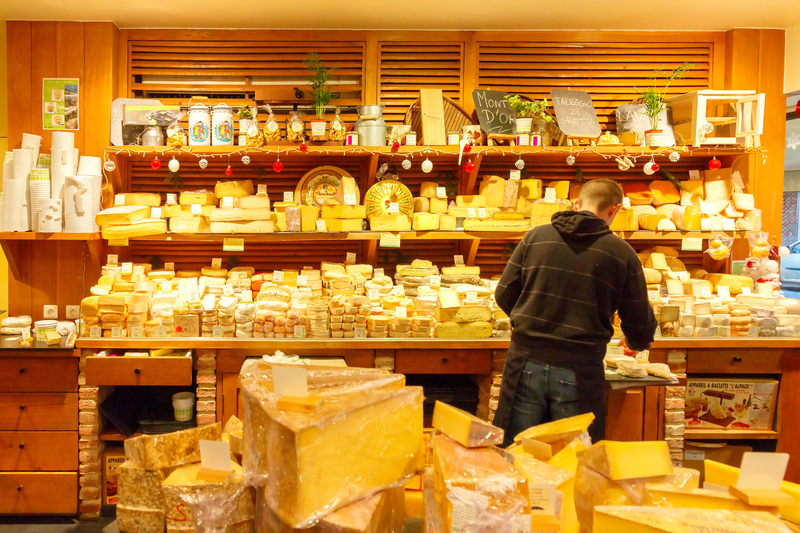 The place feels more like a shop where shelves filled with a massive variety of Dutch cheeses that includes the world-famous gouda and edam varieties. It is a nice place to taste some samples and buy some packable souvenirs for home. The place is also called the “Hidden Cheese Mecca.” The place has a fantastic list of cheeses. Los Angeles is a perfect place for all the cheese lovers around the world. Also, Los Angeles got an incredible selection of salumi, pasta, and excellent olive oil. King Island in Australia is famous for its century-old cheese dairy which takes advantage of the mineral-rich soil, cooler and salt spray climate to produce award-winning soft cheeses. Located halfway between Tasmania and Victoria in the Bass Strait, this island is a food lover’s paradise. 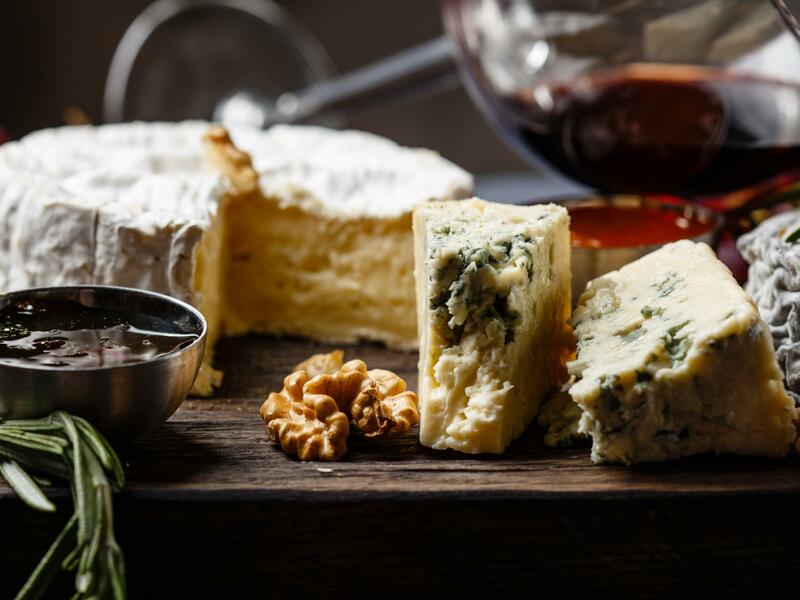 You can take a tour of the factory and sample the oozing blue, Camembert and Brie varieties before heading to the shop and stocking up at bargain prices. When its Switzerland, raclette is the only way, the light, and the truth. 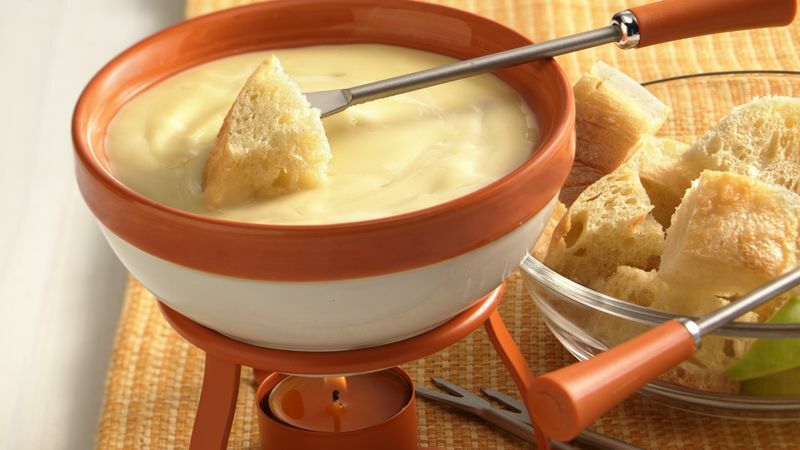 Raclette is both a type of cheese and the name of the traditional method of preparing this cheese into a meal. Once toasted and melty, the soft parts are scraped off onto something carbies like potatoes or toasted bread chunks. Raclette is traditionally served in alpine regions and accompanied by pickles, cured meats and a sprinkle of paprika. Oaxaca cheese is a mild and salty cow’s milk stretched curd cheese with a stringy and slightly chewy texture. Oaxaca cheese is sold in balls from which a length is unraveled, weighed and cut. It melts beautifully and adds a gentle creaminess to meals.